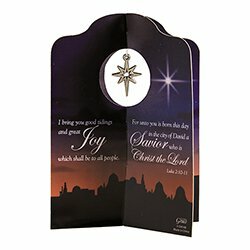 Share the spirit of the season with our Joy to the World Collection. Each piece was thoughtfully created with staff and volunteers in mind. Gifts are useful, yet personal, and capture the spirit of Christmas. The ornaments are value priced for giveaways and come with a gold hanger. They make excellent seasonal gifts for children both young and old. 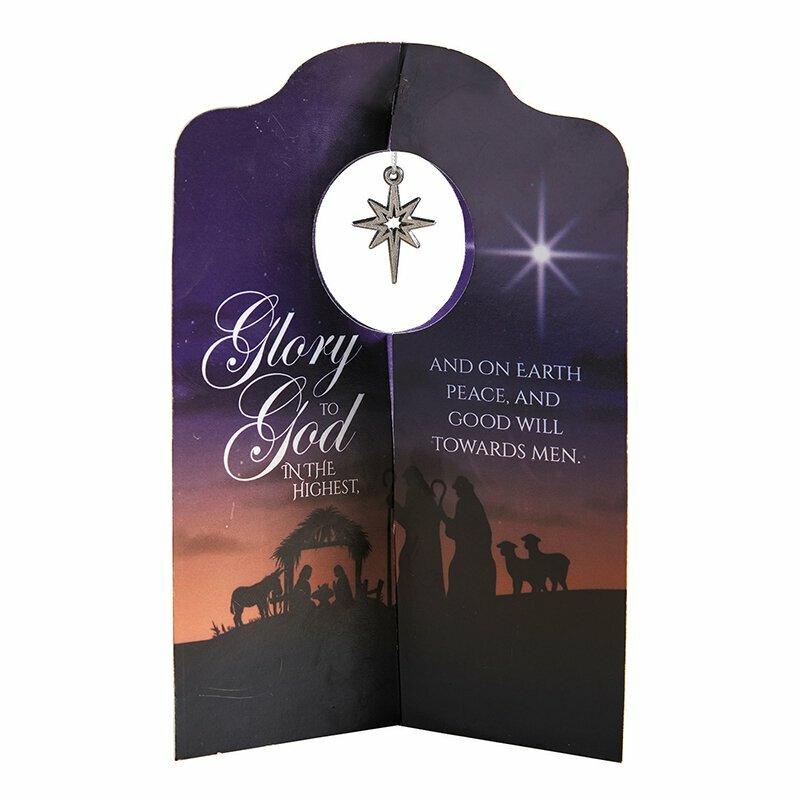 Joy to the World Collection includes matching items D4145 - D4148.